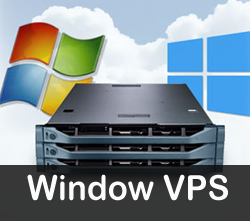 Hosting refers to the ability to run and manage Java Server Pages. Java Server Pages (JSP) is a server-side language that produces dynamic and interactive web pages by using simple tag-based codes inserted into HTML and XML. The best part is that these are platform independent, which means they will look exactly similar on every computer regardless of the platform used. Thus if you need to run JSP, you will be needing a host that provides JSP runtime modules on your server's host side, so that you can run the proper scripts. AGM Web Hosting which is the web hosting giant in World. provides Java Hosting at an affordable price. Most Java Hosting providers only offer shared JVM (Java Virtual Machine), allowing you to only upload WAR, jsp, or Servlet. In this case you would need to customize your Java application to comply with the shared JVM hosting environment. Not to mention, often times there are class and JDK version conflicts in such an environment. In addition, there is an inherent security risk with a shared JVM because you are sharing the same JVM with other user applications. At AGM Web Hosting, our Java solution solves this shared Java Hosting limitation by enabling you to run on a separate private JVM. That means that you will get complete access with the ability to stop or start your Tomcat container or private JVM when needed. Also, you can easily scale or upgrade the heap memory size of your JVM when needed. Our Java Shared Hosting solutions enable enterprise level private JVM Java hosting at an affordable price. Java Hosting allows you to install and configure just about any standard Java application. 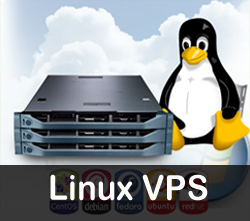 At the same time, allowing you to restart the Runtime (Java JVM) or your application server instance at anytime. As an added benefit, our Java hosting packages come with the choice of JDK versions, multiple application servers, JVM wrapper, JDBC connector and more. A Private JVM give you a ability to install your own java application server in which you have full control over.This gives you the flexibilty to restart the application server without interfering with other running servers/services. Full access to your Apache Tomcat container. You can upload JARs to your classpath, deploy WAR files, JSP, and start and stop your Tomcat container anytime. Managed Java hosting plans on SSD storage. Our fast Cloud platform provides unique stability and redundancy, ensuring hardware failure won’t bring your Java application offline. 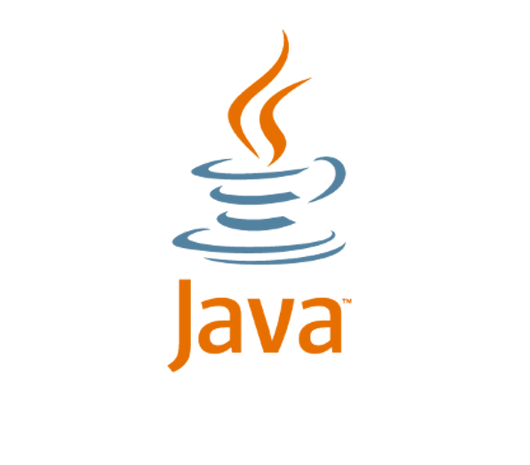 Java is a programming language, that is a trademark of Sun Microsystems. This language has gained huge popularity since there are several frameworks for Java that ease developer work like Springs, Struts, JSF, GWT, Grails, Stripes, Tapestry and others. The one advantage the makes JAVA very famous is that it has no portability issues and the same code works unstrained on both Windows as well as Linux servers. It is suitable for everyone, from beginner to technical experts. 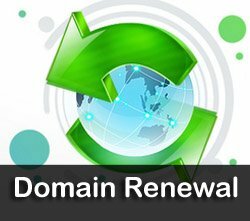 Hosting refers to the ability to run and manage Java Server Pages. Java Server Pages (JSP) is a server-side language that produces dynamic and interactive web pages by using simple tag-based codes inserted into HTML and XML. The best part is that these are platform independent, which means they will look exactly similar on every computer regardless of the platform used. Thus if you need to run JSP, you will be needing a host that provides JSP runtime modules on your server's host side, so that you can run the proper scripts. AGM Web Hosting which is the web hosting giant in World. provides Java Hosting at an affordable price. How does your java hosting works? Java Hosting available with Secured, Dedicated Private JVM. 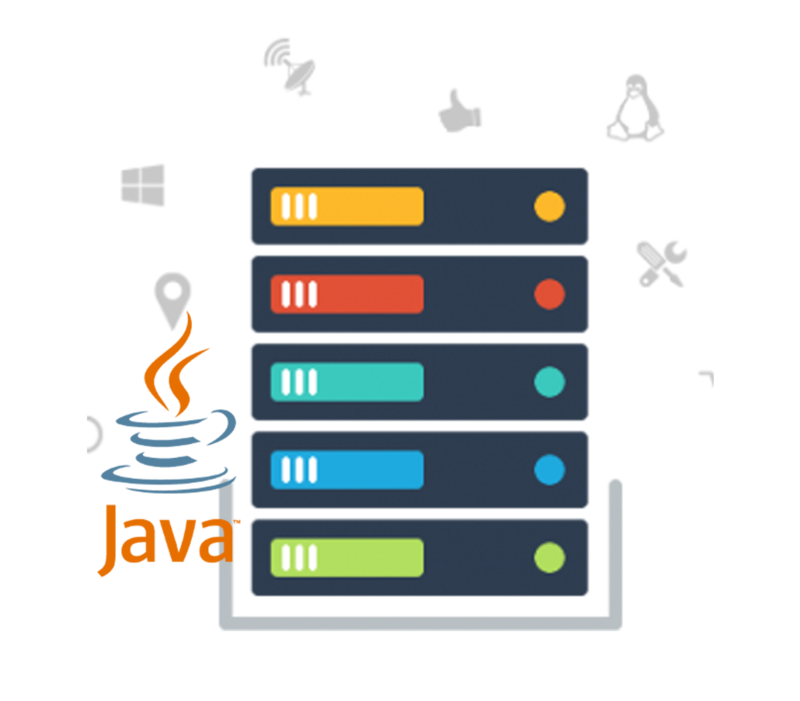 Our Java hosting solutions enable enterprise level Private JVM Java hosting, allowing you to install and configure just about any standard java application and you can also restart the Runtime (JAVA JVM) or your application server instance at anytime. 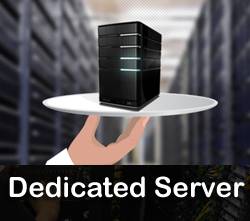 Why Should You Choose Multidomain Java Hosting Service By AGM? Java is a popular language and its code easily works unstrained on Windows and Linux servers. It is the ideal option for everyone. The multi domain java hosting helps to run and manage Java Server Pages that produce dynamic solutions. These are platform independent. 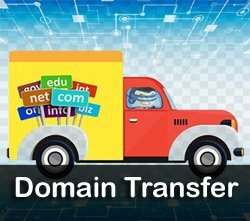 Having multiple domain names allows you to get multiple points of entry even it is the cost effective choice and highly useful. In addition to this multi domain java hosting service allows you to take a lot of advantages. 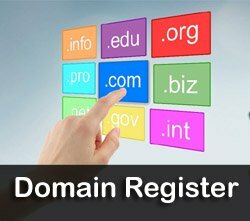 It especially provides the ability to have more than one domain running on a single environment. Java web hosting service solution is fine-tuned so help you to reach your targets with ease. Which Java Hosting Plan Is Right For Me? It really depends on what you’re trying to accomplish and what Java edition you’re using. Generally, if you’re looking to deploy Java frameworks such as Struts, Spring, Hibernate, JSP, JSF, Servlets, etc. you can use one of our Private Tomcat or Shared Tomcat Java hosting plans. For frameworks that implement Java EE (Enterprise Edition) features e.g. EJB, JPA, etc. you’re better off getting one of our Java Cloud VPS plans to have better flexibility and control over your choice of Java EE application server.